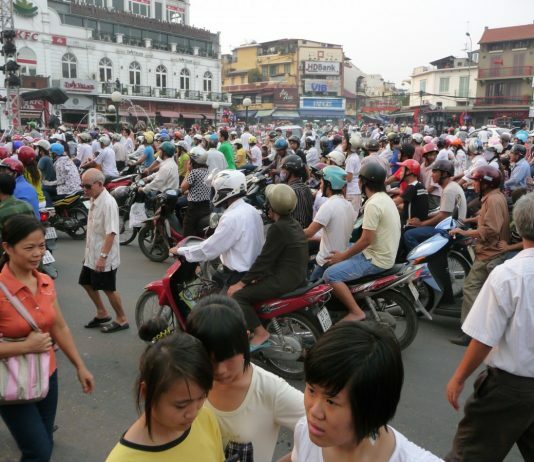 Backpacking Vietnam is fun, easy and affordable. Some Vietnam highlights include: a cruise in Halong Bay, wandering around in the hills of Sapa, buying a hand-made suit in Hoi An and learning about history at the Cu Chi tunnels. 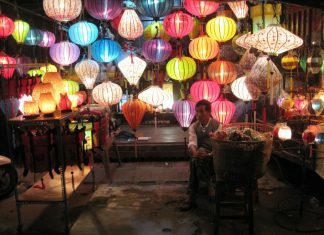 Vietnam also has some amazing backpacker hostels, which are perfect to meet new travel friends or book budget tours. Don’t forget to check out the ‘Make a Plan’ section on this blog for loads of general backpacking tips. 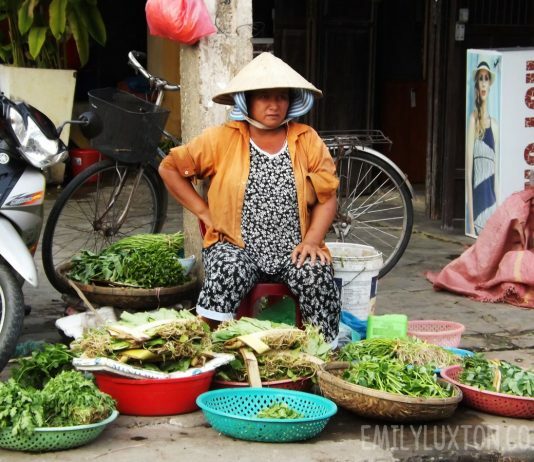 Are you ready for your Vietnam adventure?